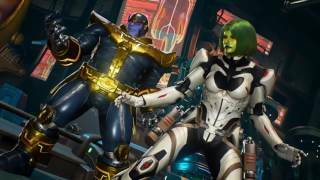 Capcom has announced the release of Marvel vs. Capcom: Infinite. This latest entry of the crossover series includes a roster of 30 characters pulled from the Marvel and Capcom universes. 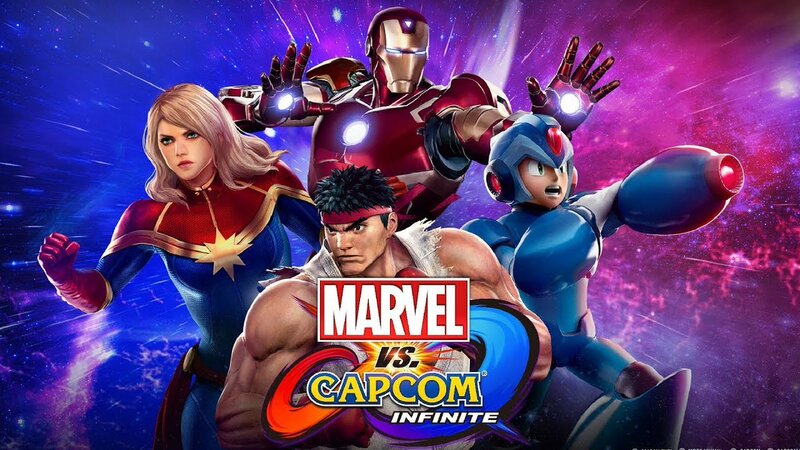 It features a campaign that puts players at the center of a battle as heroes from both universes come together in an attempt to stop Ultron Sigma, the combined form of the robotic villains Ultron and Sigma, from infecting all biological life on the newly-merged Marvel and Capcom worlds. 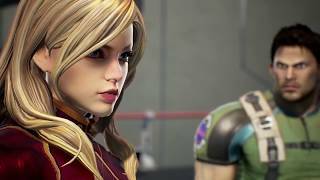 In addition to the story mode, there are single player modes including Training, Mission, and Arcade modes. Robust online modes and content including ranked and casual matches, global leaderboards, and online lobbies with spectator mode are also included. Created through a shared vision between the two companies, the game features free-form 2v2 team battles and the ability to harness the power of one of six game-changing Infinity Stones, allowing players to equip and unleash elemental in-game powers during battle. 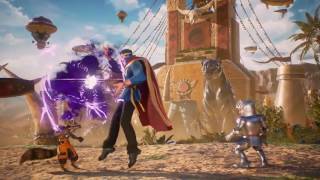 Marvel vs. Capcom: Infinite is available for PC, Xbox One and PS4.